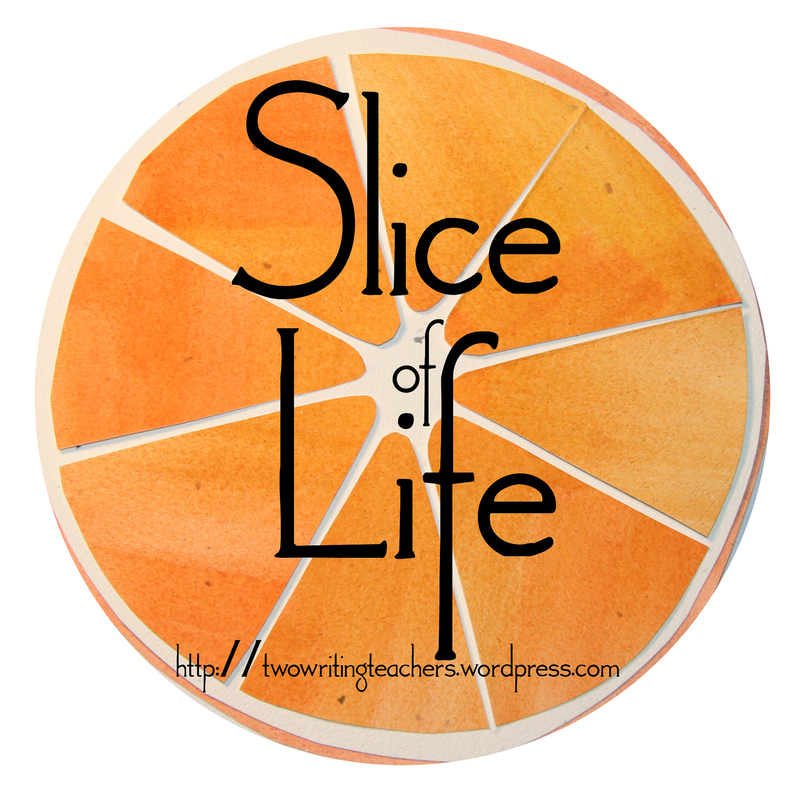 Thank you so much to Two Writing Teachers for hosting Slice of Life Tuesdays. Please visit their site to read more stories and leave a comment or two. My family has been fortunate to host several exchange students over the last four years. Each has been very different in personality. All have been lovely and made our lives richer. Our family now extends across two different continents and we have friends we'd never know if it wasn't for Rotary Exchange. Each time a new student comes to live with us, there is always a time of adjustment. We tread carefully as we learn about each other's culture and customs. We've learned the importance of having lots of conversations to avoid misunderstandings. Those misunderstandings are inevitable due to language and cultural differences. A simple example comes from our daughter's time in Turkey. Annie's Turkish host mom was horrified that she would walk around the house with wet hair after showering. That's a big no-no in Turkey. I'm sure I've offended our exchange daughters without meaning to. It's easy to trip up along the way. Spending time in the kitchen with the girls has been my way to ease into each new relationship. Lucky for me, they've all been willing to hang out with me as we cook together. Sana and I bonded over cooking an Indian dinner when she first arrived. We bonded even more at the dinner table when she invited our family to eat with our hands, like they do in India. That night will forever be a favorite of mine. 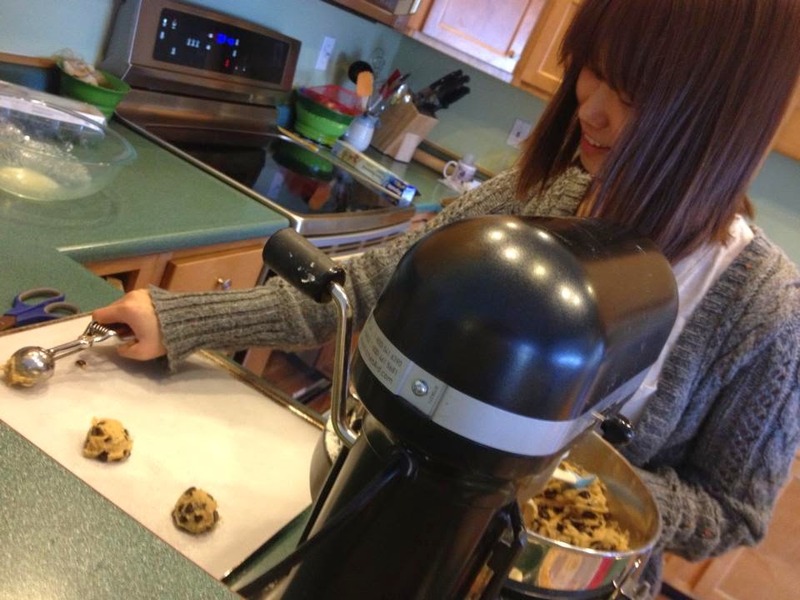 Sana learned how to make chocolate chip cookies when she lived with us. Anyone who likes to bake cookies with me has a forever spot in my heart. Fiona and I discovered quickly that we enjoyed baking together. We shared recipes...her German desserts, my American favorites. Fiona was a whiz in the kitchen...there were many times I'd come home from work to fresh baked cookies. She made us so many German treats, which we gladly gobbled up. 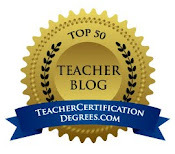 How wonderful it is that you have learned along with kids from around the world! Food is the universal language! 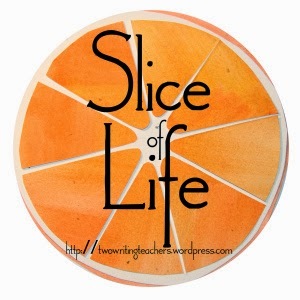 Thanks for sharing a "slice" of your life with your foreign exchange students. My family has been it's own multi-cultural kitchen for many years with an Indian brother-in-law and a Korean sister-in-law. We love "cooking" together and even creating "new" dishes, but your strawberry shortcake looks very inviting! I'm so glad to hear more about your experiences, Julie. We had a few 'short-term' exchange students during my children's high school years, but never full-time. We just never did it, and now I'm sorry. It was a delight knowing kids from other countries. It seems that you and your family have been so enriched by these students. Thank you for telling us good advice, and the joys you shared. The sweets make me want some, too-maybe this weekend? How fortunate your exchange students are...and you, too. What a wonderful way to find a connection...using the kitchen and preparing food...something that all people from anywhere must do...and many things are basic and similar...but the interesting part is learning the differences. Loved the pictures...and lucky you that Chanju likes baking cookies! Food certainly has a wonderful way of bringing people together, doesn't it? I loved trying new foods with my host family in Spain, and they were so proud to share a meal with my parents when they came to visit us halfway through my time there. Now, I sometimes make meals I learned from my host mom, and always remember my time there. I was also so excited to share some of my favorite Spanish foods with my husband when I took him there for our vacation two years ago!